Description: Dome shaped projections/blisters in the dry film. Local loss of adhesion and lifting of the film. Most likely Cause: The paint film becomes swollen due to pressure beneath the coating. 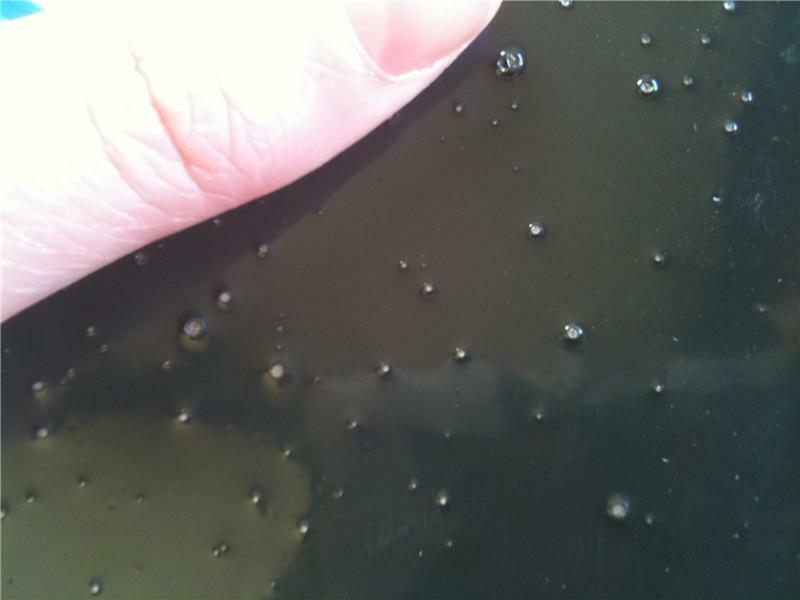 The pressure can be down to foreign contamination (oil, grease, trapped moisture, hydrogen vapour, etc.). It is a liquid, vapour, gas or crystals under or within the paint film. 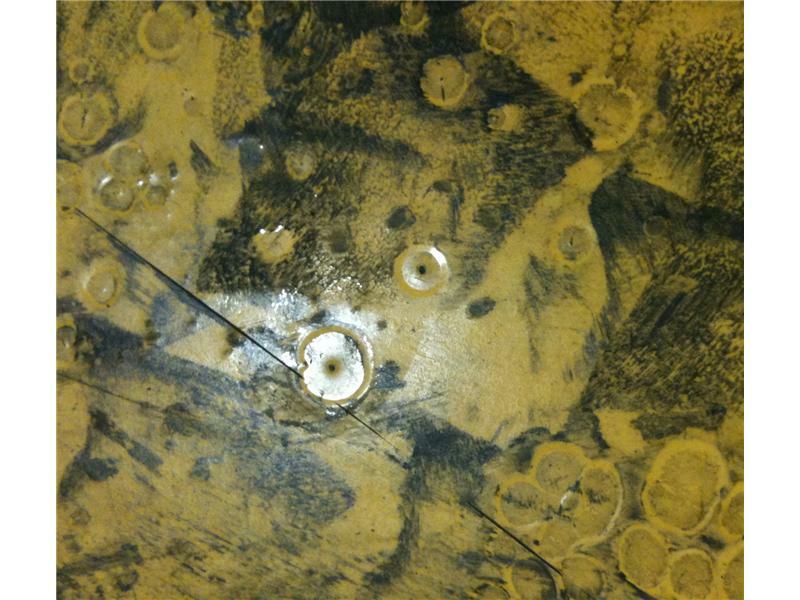 Fault Prevention: Sufficient Surface preparation and use of the correct preparation methods and primer. 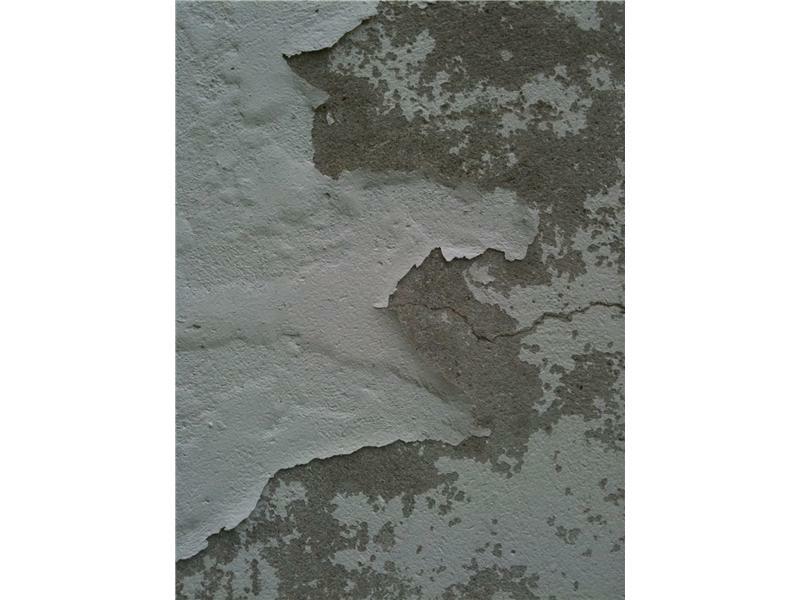 Description: Cissing involves surface breaks in a paint film that expose the underlying substrate or underlying coats. 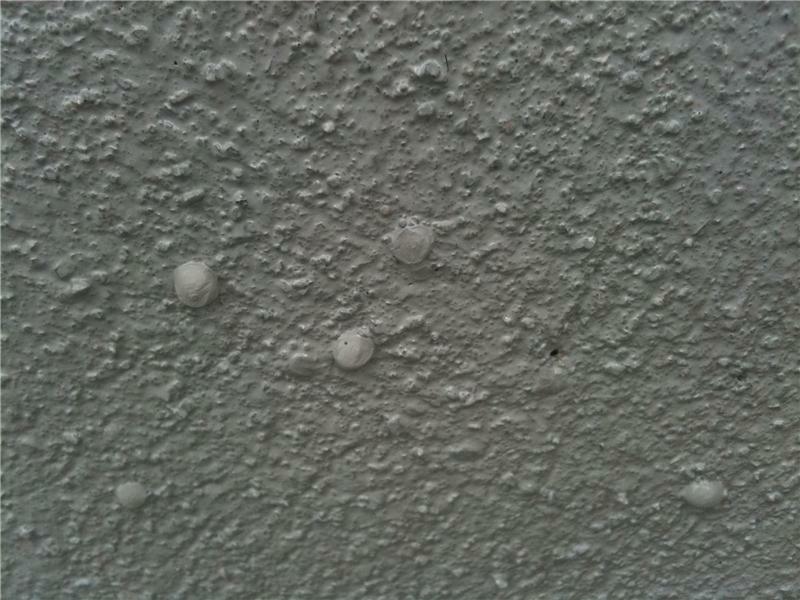 The paint is unable to wet out the surface/substrate. Cissing may start as the appearance of pin-holes and expand over minutes. 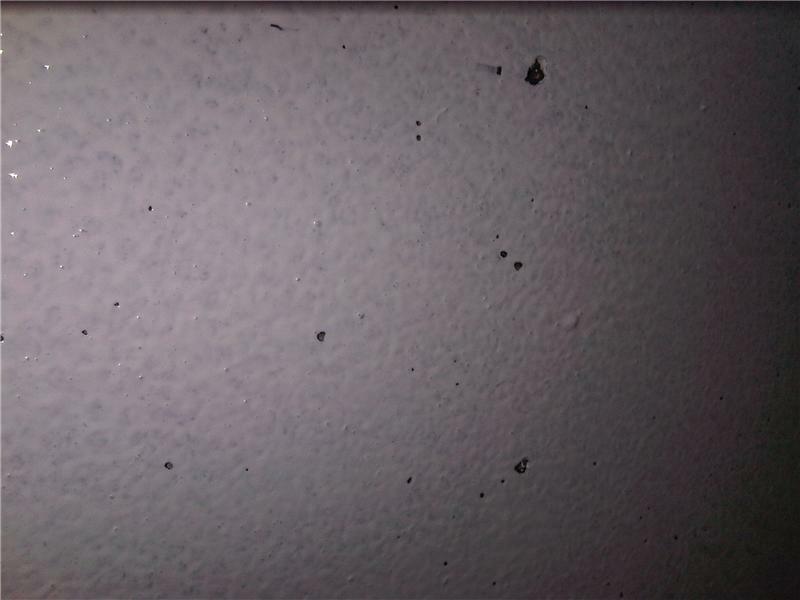 The coating recedes to leave holidays in the coating film. Most likely Cause: The most likely cause for cissing is surface contamination by moisture or other matter (silicone, oil, grease) or using the wrong solvent blends The paint film becomes swollen due to pressure beneath the coating. The pressure can be down to foreign contamination (oil, grease, trapped moisture, silicone, hydrogen vapour, etc.). It is a liquid, vapour, gas or crystals under or within the paint film. Fault Prevention: Thorough preparation of the substrate / existing film. Ensure that the substrate is free from contaminants. Check product technical data sheets and ensure that you are using the correct solvent. Repair: Remove all affected areas back to a sound substrate. N.B. Ensure all contamination has been removed, then recoat. Most likely Cause: Generally caused by either air, gas or solvent entrapment. Air, gas or solvent release causes the formation of bubbles which often burst to leave bowl shaped depressions / craters in the paint film. Common in excessively thick paint films. Fault Prevention: Don’t exceed the recommended film thicknesses, reduce viscosity of the paint using thinners, correct application technique. Repair: Remove all affected areas back to a sound substrate and recoat. 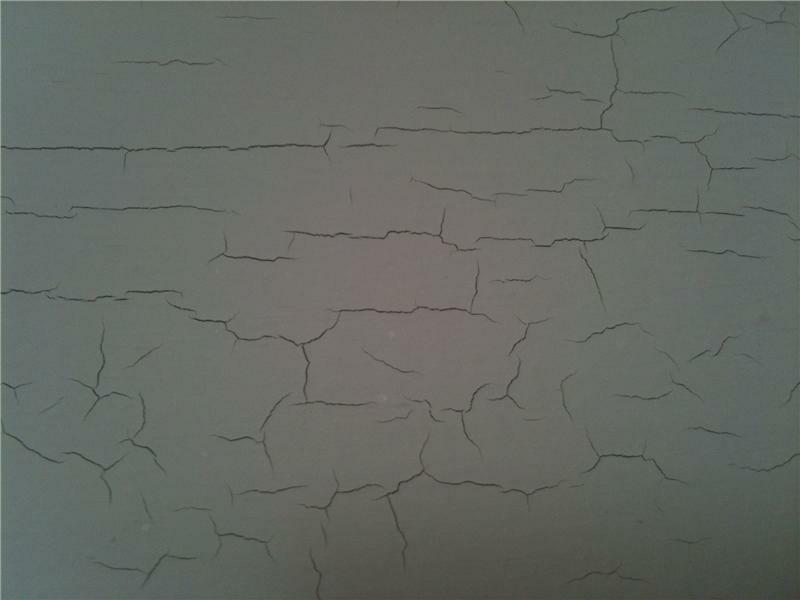 Description:Cracking is the splitting of a dry paint film. 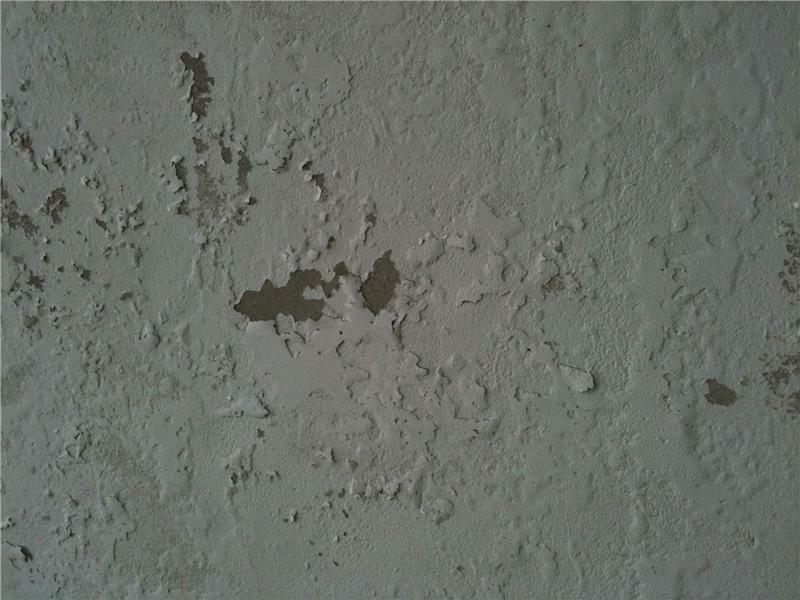 Generally the crack/cracks will penetrate at least one coat. Checking is a common form of cracking but involves finer cracks that often do not penetrate the topcoat. Crazing involves deeper checking, i.e. broader cracks. Most likely Cause:Cracking is a stress related paint fault. It can be attributed to a multitude of things, the most common being: surface movement, absorbtion and desorbtion of moisture, over application (the thicker the film the greater the risk or cracking), ageing and curing rates. Description: Flaking is a form of adhesion failure that involves the lifting of the coating film from the substrate. 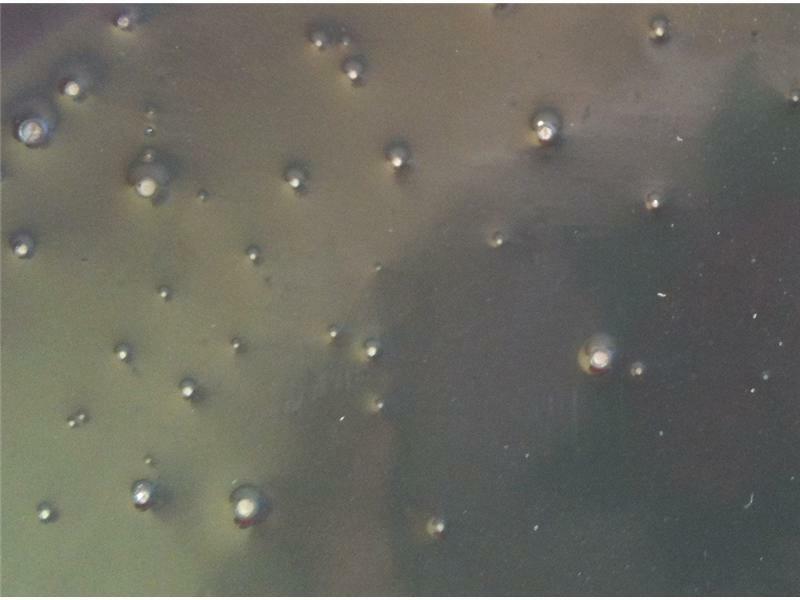 Most likely Cause: There are many possible cuases for flaking, the most common being: adhesion failure due to contamination, surface preparation, or exceeding the maximum overcoating time. Other common causes are using an incorrect paint system for the substrate type, none or incorrect treatment of the substrate, poor application techniques, and differential expansion and contraction of paint and substrate. Fault Prevention: Your painting inspector would ascertain what caused the adhesion failure and would advise you of the best course of action to take to remedy the problem and to ensure that it doesn’t occur again. 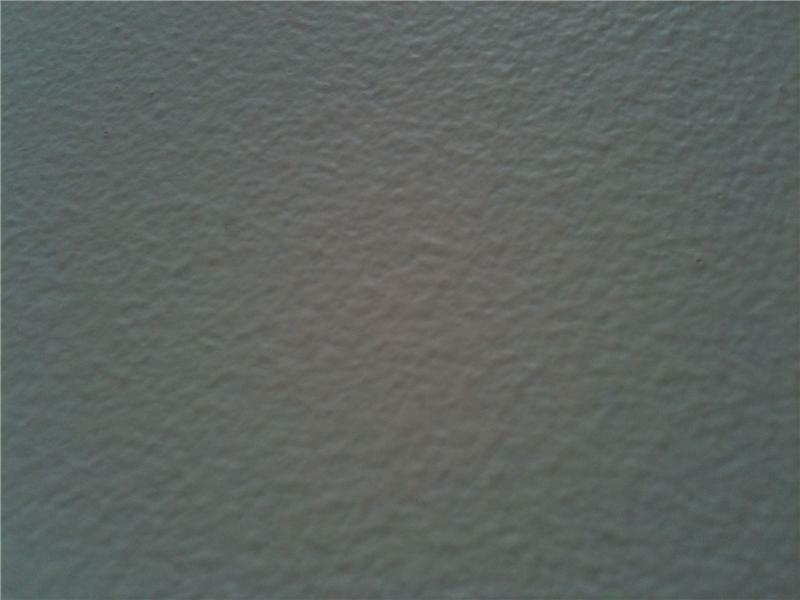 Description: The exposure of the substrate through a paint film due to the inadequate hiding power of coating material. Most likely Cause: This fault is down to either the poor opacity of the paint used or insufficient material being applied. Fault Prevention: Refer to data sheet for recommended film thicknesses and be aware of the of the practical coverage that should be achieved per litre. Repair: Apply further material (ensure that you are withing the maximum recoat interval, if not, be aware of the requirements regarding abrasion). Description: Hair Cracking involves fine cracks in the coating system. These cracks may not penetrate the topcoat. Repair: Remove the affected areas back to a sound substrate and recoat. Description:Lifting involves the softening, swelling ro separation of a dry coat from the substrate as a result of subsequent coatings. 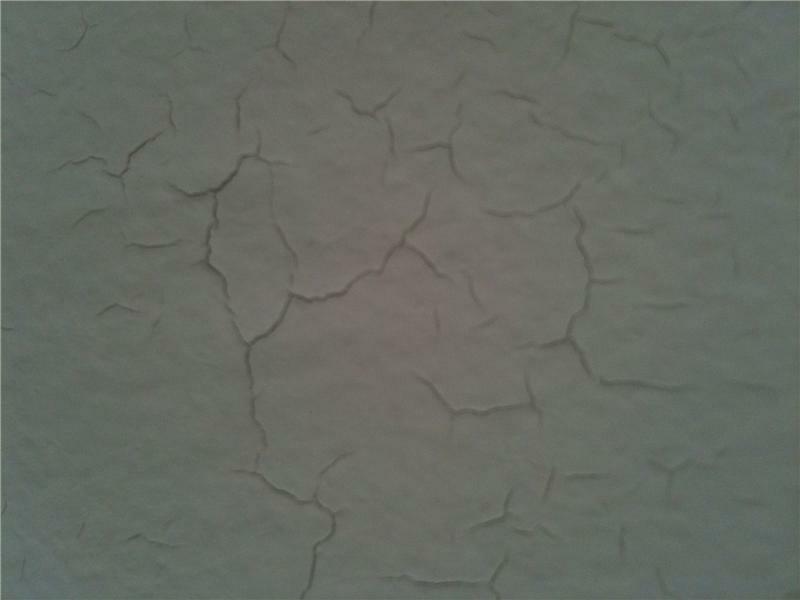 Most likely Cause:Material drying too quickly, the solvent used in the paint is incompatible with the existing paints, or the existing coatings were overcoated too quickly. Fault Prevention: Follow the application conditions and the recommended recoat intervals as set out in the product’s technical data sheet. Most likely Cause: This fault is mainly down to either the applicators technique or the viscosity of the paint. Repair: Generally the repair would involve sanding back the coating and reapplying.